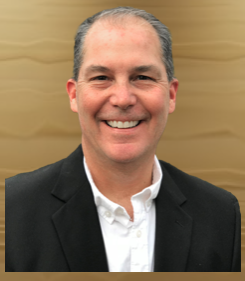 Nathan Frederico is president of Mayfield Financial and Estate Protection Services, Inc. and a member of The National Association of Insurance and Financial Advisors (NAIFA). 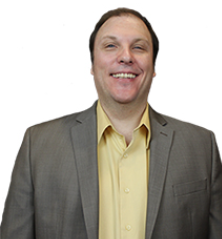 Nathan is the host of the Worry-Free Financial Solutions of Tucson radio program. Mayfield Financial has been a Tucson retirement income and safe money financial planning firm for over 25 years and is a member of The Better Business Bureau since 1992, maintaining an A+ rating. Mayfield Financial has over a thousand satisfied clients in Southern Arizona who enjoy a unique and attractive blend of financial safety with no stock market risk, upside growth potential, special tax advantages, and guaranteed lifetime-income options. If you are interested in discussing and building a worry-free retirement plan with us, we offer complimentary financial reviews at our office in Tucson. 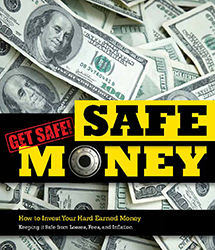 James and Brandon Herbst are the owners of Safe Money One and the hosts of Safe Money Radio. James has made his career of 29 years in the Financial Services and Insurance business. James has a passion for helping clients understand how they can have growth without the market risks that a traditional approach may face. 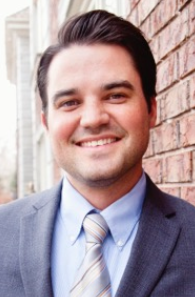 James accomplishes this with a planned, custom tailored approach to his clients’ situation designed to protect them from any market downside and yet provide for the retirement account to grow and flourish. James is a family man married to his beautiful wife, Kim of 30 years. Together they have 4 amazing children. Brandon has been married to his longtime partner, Stephanie, for nearly 8 years. Together they have one young son, two pugs, and a shichon.